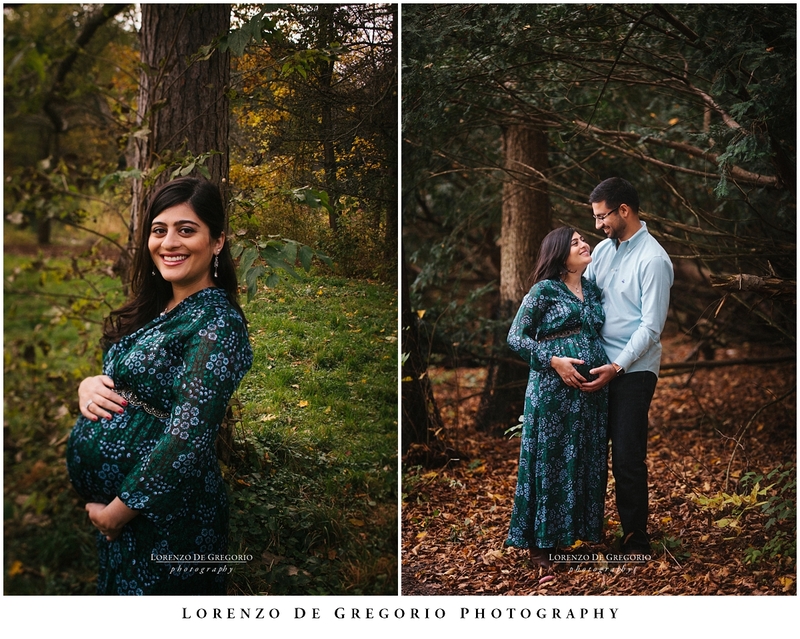 We picked the Morton Arboretum to shoot the maternity session of Zainab and Kaleem. I first took their pictures in 2012, for their engagement, and later that year for their wedding. I was rejoiced to hear they were waiting for their first baby and being the season still warm we drove to Lisle. I’m a big fan of the Morton Arboretum and I particularly like the western section. The area of lake Marmo is definitely my favorite. At fall the trees mirror in the water and the landscape is very diversified. It’s just a great location and not as busy as the eastern side. If you like the pictures please contact me and let’s talk about your Morton Arboretum maternity session. If you are a professional photographer, don’t forget to apply for a photography permit. If you are planning an outdoor wedding then you should check my Morton Arboretum wedding posts: the spring outdoor ceremony of Elisa and Drew’s wedding and the fall outdoor ceremony of Marisa and Bob’s wedding. If you enjoyed this session please leave a feedback or share to let other people know. Would you like to find out more about my services? contact me at info@lorenzodegregorio.com. You can also reach me at 773 899 5370. Curious to see what a red dress can do yo your maternity pictures? then check my latest Chicago maternity session here.